What is the hummingbird meaning? 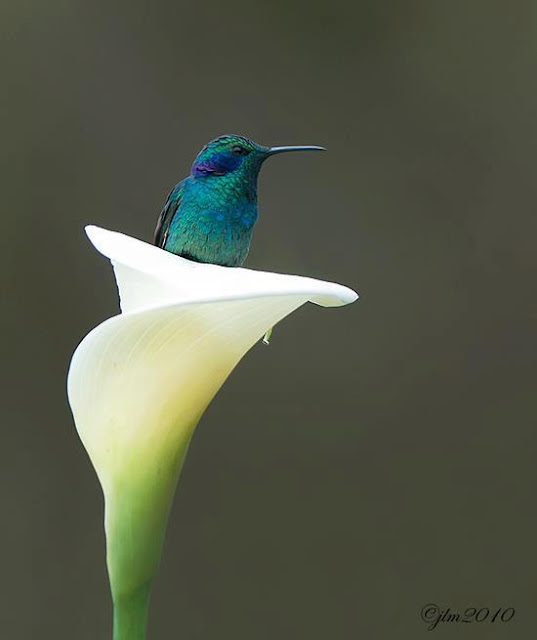 When the hummingbird shows up in your life, it may be an invitation to flex your path, perhaps even bending backward or forward, in order to accommodate life’s circumstances. You may be required to adapt to a situation that is a bit more demanding than usual. The wisdom carried by this spirit animal emphasizes flexibility and lightness in your approach to the unexpected. 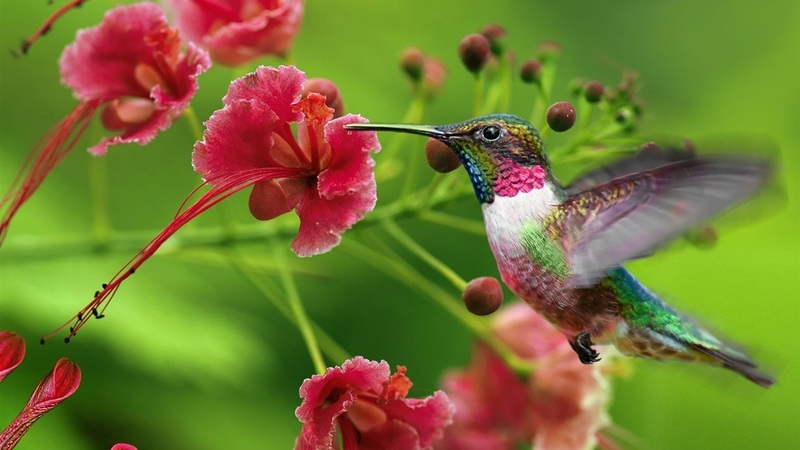 The spirit of the hummingbird is a powerful means to lighten up your mood when you feel down. This power animal is a useful ally to lift you up and instill more joy and playfulness in your daily grind.